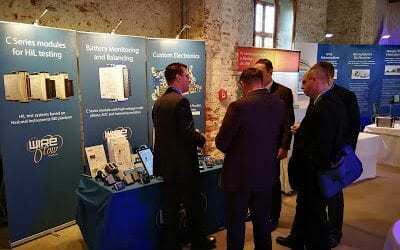 Today WireFlow is visiting NIDays in Warsaw Poland. 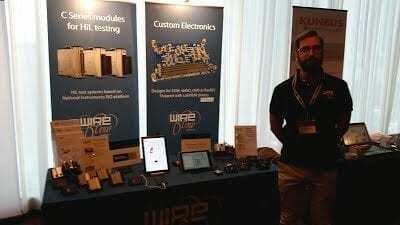 Software Designer Jhonatan is ready to demonstrate the WireFlow products specifically made for LabVIEW applications. Today and tomorrow, 18-19 October, WireFlow is at the VIP-Kongress in Fürstenfeldbruck Germany. If you are visiting VIP 2017 then please come and visit us.